A qualified Allpest technician will apply a pesticide using a hand duster and applying powder through entrance holes. Bees can only be treated when hiving. 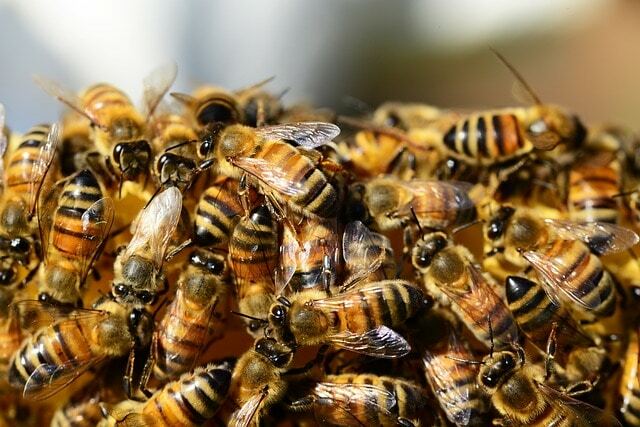 If bees are swarming, Allpest recommends removing the source of the problem.